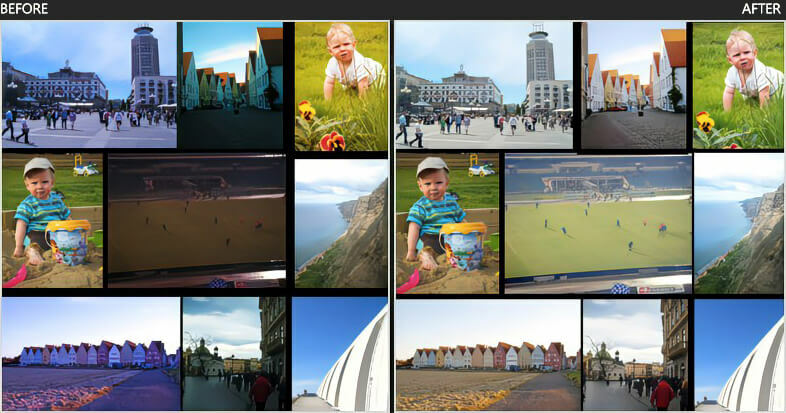 Get professional editing and ehancements automatically to thousands photos in no time. SoftColor makes professional Windows software for photo editing, enhancement and workflow automation. 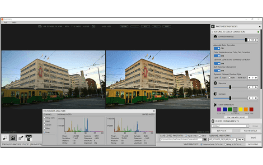 SoftColor Automata is a photo batch processing utility that can perform intelligent automated adjustments to photos. The program watches a folder or folders for incoming files, then applies color correction, image editing and color management processing for photos. 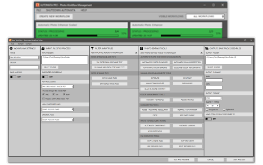 Automata Server is a lightweight color correction, image editing and color management server software. It has multiuser support. You can create workflows extremely fast and without any limitations. Server has a full multi user support.